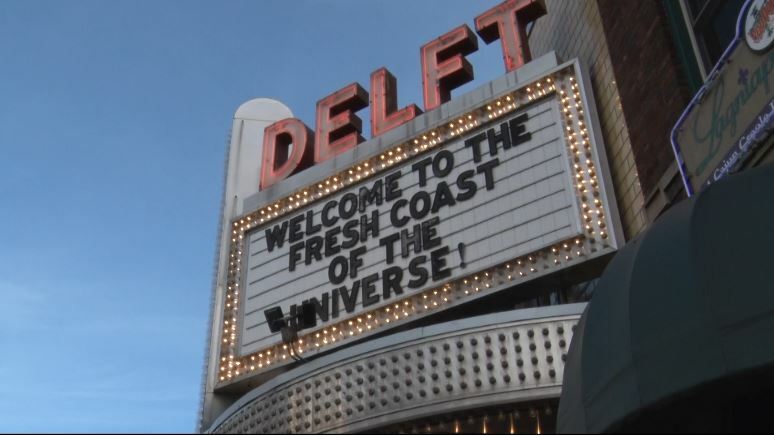 MARQUETTE — The Fresh Coast Film Festival is held annually in October and is going to have over a hundred films this year. The film festival celebrates the outdoor lifestyle, water-rich environment and resilient spirit of the Great Lakes and Upper Midwest. The festival is all weekend with a range of different ticket prices. But if you are not sure if this is your scene you can come to the festivals kickoff event tomorrow at 7 pm.